Thank you so much, Jeffrey and congratulations to you also. It has been a wonderful experience for me, once again. 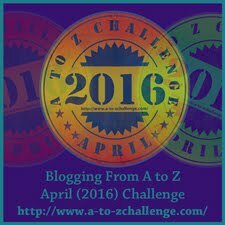 I love the A to Z Challenge. Glad it worked out so well for you and gained from participating in the challenge. I'm sorry I did not get to read so many this year. I was thankful that you found the time. I know how things can pile up in a writer's life. We get to the point that we're wearing 12 hats instead of two or three. So thanks for just being there. I too wish you all the best. 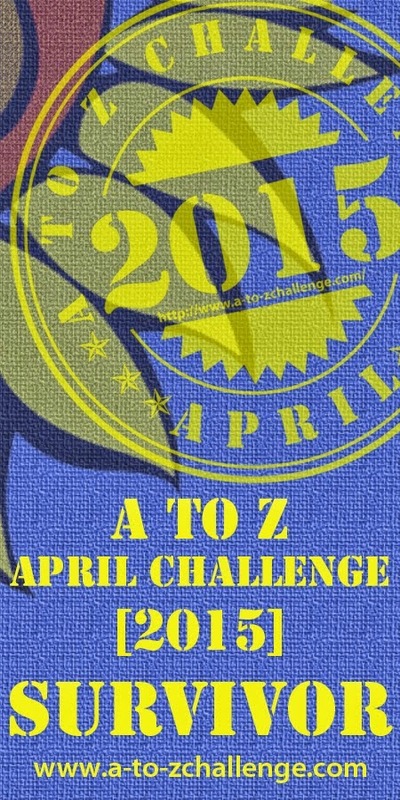 Congratulations, Patricia, on completing the 2015 A-Z Challenge. 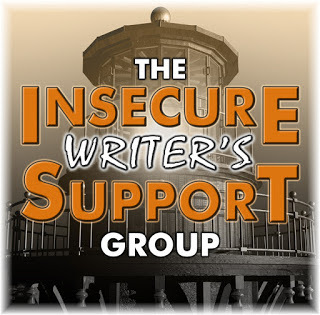 You made some really good and clear reflective points here -- meeting new bloggers, growing as a writer. 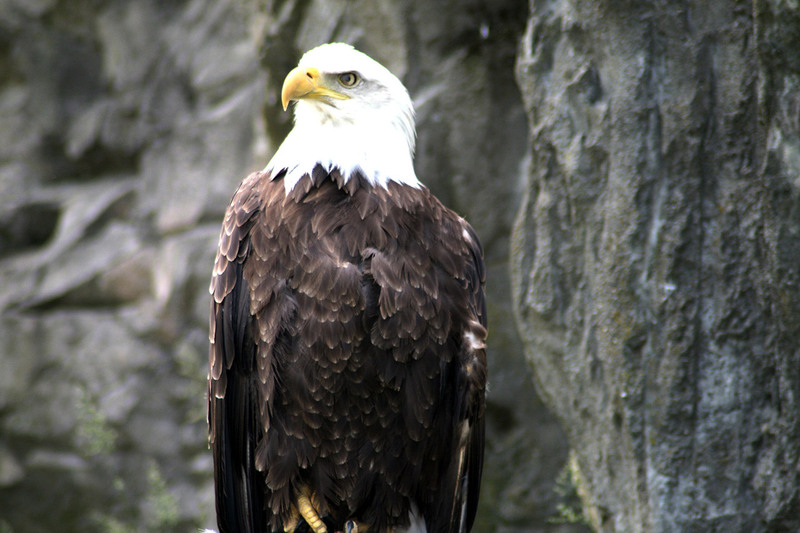 Next year, as a photographer myself, I'd like to visit more photo bloggers. 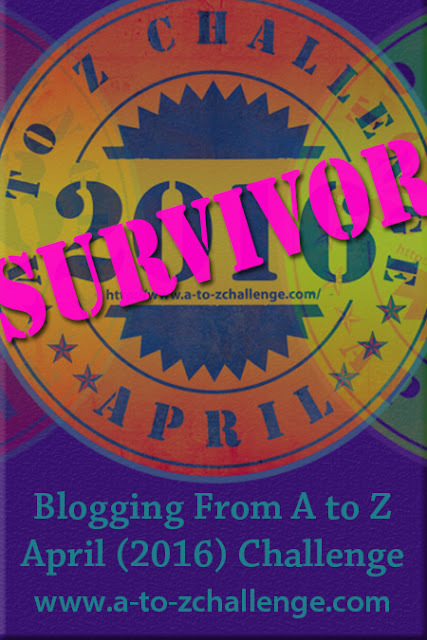 Thanks ever so much for the kind and constant support you gave me in my A-Z blogging. It means a lot to me. Thank you. Each year that I participate, I learn and grow. Yes, it is stressful and reprioritising is something you have to do, but I don't regret that because I am finding out that not all things are urgent. I enjoyed every photo blog that I visited. We had some talented photographers in the Challenge this year and I would welcome the opportunity to see your work presented in next year's A to Z . All the best my dear. You're a wonderful person to have as a friend. I just love you, Pat! Whenever I read your writings it goes to my very soul. I think, I smile, I furrow my brow, but I always receive. Thank you for another great adventure from A to Z. If only there were more letters in the alphabet!! Much love to you! Thank you. I like it that you smile. You and I have a lot to smile about. Thank you also for your loyal support. It is so nice knowing that you're in my corner. Pat, I think you definitely met your mark with your A to Z blog! 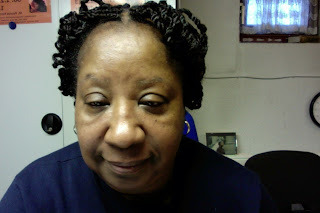 Each day as I reflected on your writing I saw myself stepping into the life of the child you had created in your blog. The child's adventure gave us all things to think about. I loved your new vocabulary! I am so glad , as a reader, that you have met your goal for the last two years. I can not wait to see what year three will bring "around the bend." 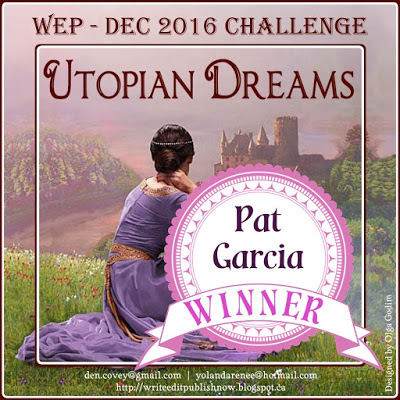 Great job, Patricia! Thank you. I am happy that I met my goals in the Challenge. Now, I must keep pressing toward the mark and I too look forward to The Child and her adventures while she travels to the bend. You sound like one determined writer. 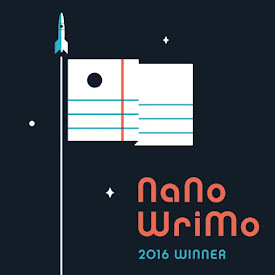 Congrats on finishing and good luck with your novel. Thank you, Susan. I am determined to live out my purpose in life as a writer and a singer. There's is no other way for me. I congratulate you also on finishing and I'm quite sure we'll see each other around in the blog world. Thank you very much, Melissa. I am still recovering from the A to Z but it is a good feeling. Just now finding you through your reflection post. 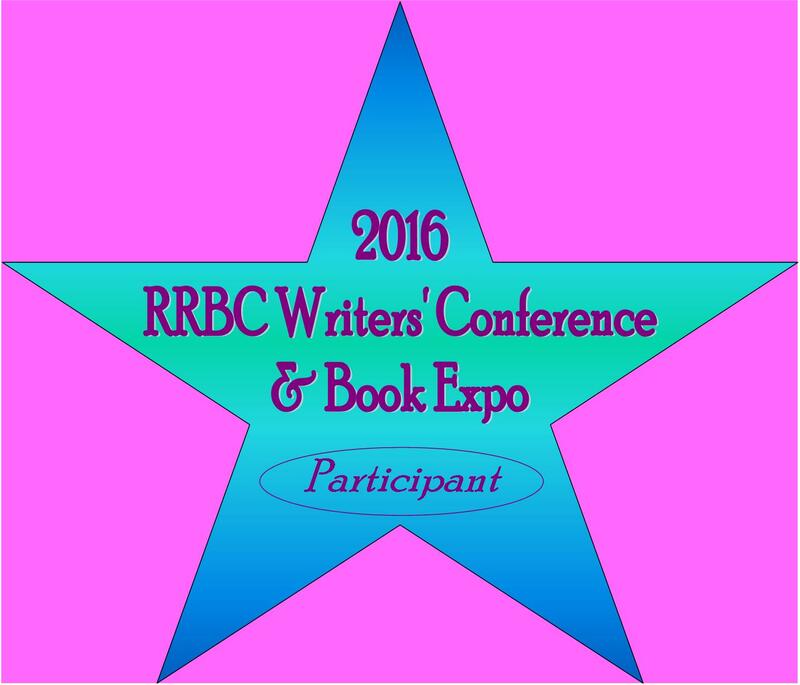 Not sure why I missed you in April as I attack the long list by visiting other writers and those who have a (WR) as a designation. 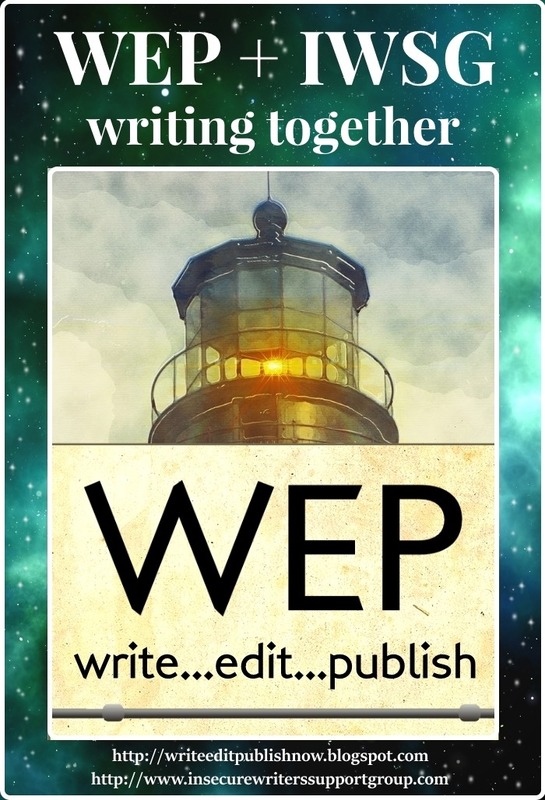 This was my 3rd year so in my reflection I have some opinions about what works and what doesn't....all of which helps me with my writing, editing, and presentation. There are so great examples to consider. You had an ambitious theme. Congratulations. Thank you for finding me . I didn't have any classification by my blog name. I don't have a writing blog that talks specifically about writing. Congratulations to you also. We made it. This year's challenge was absolutely the best. Thank you, Mary, and congratulations to you also. I am looking forward to next year also. Congratulations on completing the challenge and reaching your goals! You sound as if you still have lots of energy left, while the rest of us are still lagging (that's me anyway) - lol! Thank you for sharing your reflections. Just meandering through from the Road Trip. Thank you so much. To be quite honest with you, my desk is piled over and my email boxes are running over. I'm lagging so I'm taking only a few at time, so that I don't completely lose my momentum. Congrats to you to and I am planning on getting into your posts starting Monday. Congratulations also to you for completing the challenge. We really had a great challenge this year. We'll be seeing one another on the road and I'm looking forward to it. Loving your theme :) I think it's really interesting seeing what everyone chose for their themes! As I scrolled down to get to this post, I spotted the pics of you in your survivor T-shirt - loved them!